Backup Storage - Tape Drives & Media Cartridges. 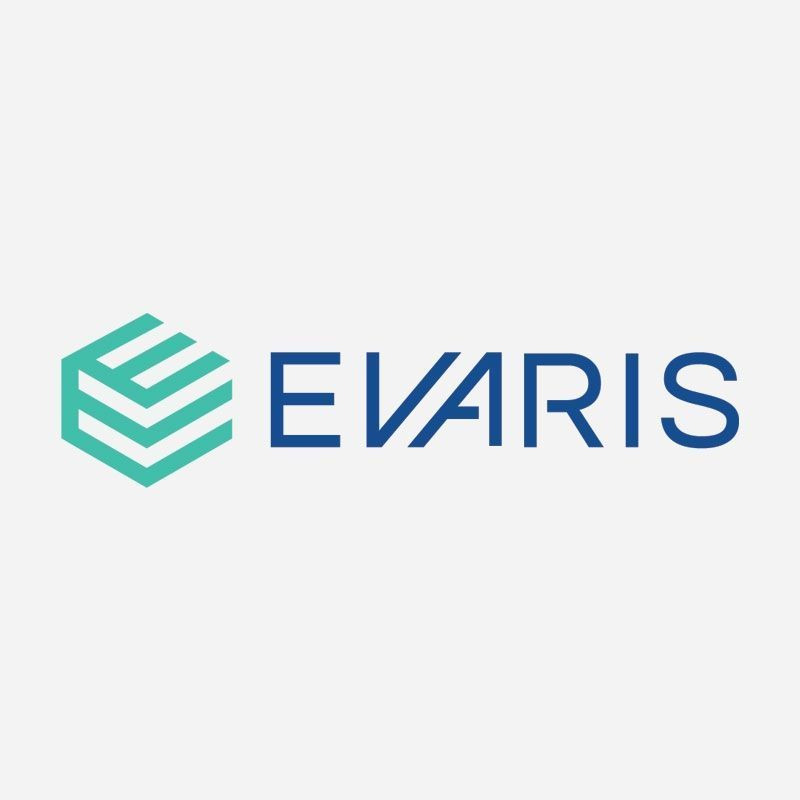 Evaris. We supply a broad selection of tape media products and data cartridges including DLT, SDLT, LTO and DDS/DAT tapes as well as other formats, featuring transfer rates with capacities of 800 GB and data transfer rates of up to 160 Mb/s. Our thirty years of experience in the industry puts us in the perfect spot to provide knowledgeable advice and an unrivalled service before, during and after any order you place. All orders over £500 are eligible for free delivery and we also offer credit facilities for easier purchasing.